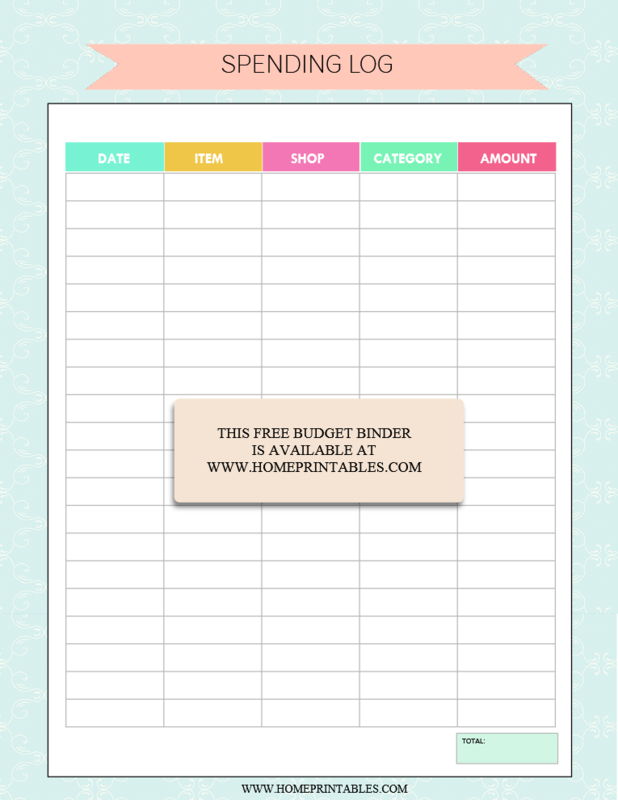 2017 Budget Binder Printable: Pretty and FREE! It’s a happy day today because I am sharing a freebie that I think you will like to use outright: your 2017 budget binder printable! Yep, time to flex your financial muscles and start to iron out your financial plans! It’s time to move towards your goals and achieve financial liberty and success! Join me as we chase our dreams! Having a hard time organizing your finances? This 2017 Budget Binder can help! A few weeks ago, if you’re following my other blog, Shining Mom, I have released a budget binder and I am immensely overwhelmed with the feedback the binder is receiving! It’s a huge success for the blog, I must say! 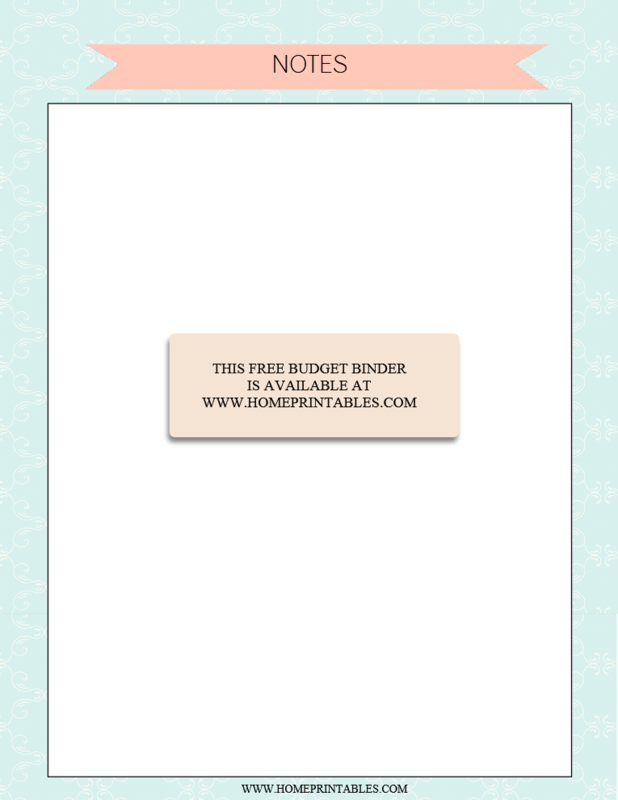 So today, I am sharing another set of 2017 budget binder printable but of different layout because some of you may like to have your binder in a more feminine look. This is just as awesome as the other one, but a little more girlie. Hahaha! Let me now give you a quick tour to your pretty 2017 budget binder printable! Here’s the pretty cover for your Budget Binder. Let’s start with this page. Your brainstorming begins here. What are your financial plans? What are your short-term goals? Your long-term? What are the actions to take to achieve them? There’s also boxes to be filled at the bottom so you can further plan your finances. 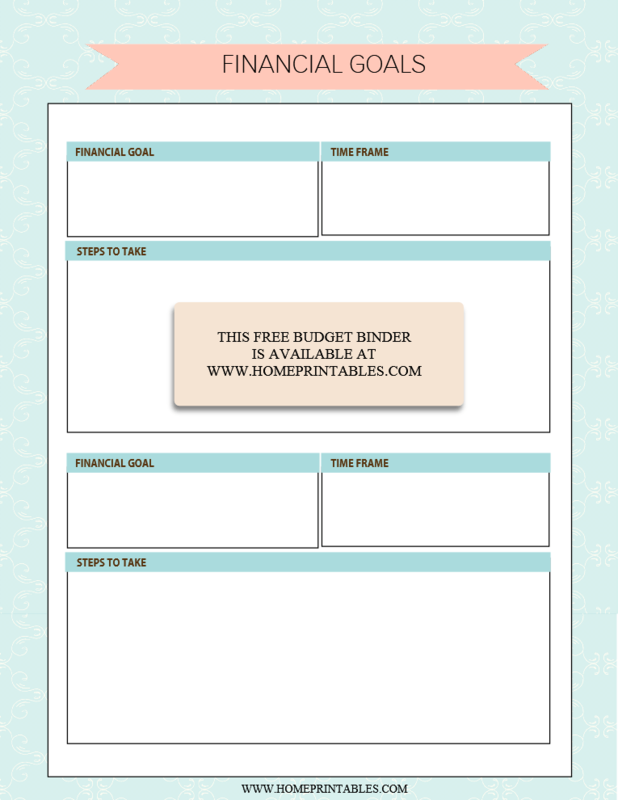 Free budget binder printable to use to plan out your finances! Of course this 2017 Budget Printable is never complete without a spending log! This is the sheet that I am always reminded by my husband to accomplish. Yes it maybe difficult to do at the beginning but you’ll soon get the hang of it. Filling in a sheet like this one is one sure way to help you fix your financial situation. This way, you can definitely track where you get to overspend! The next page you’ll see in the binder is a happiness page! It’s truly fulfilling to be scribbling something into this page. It gives you as sense of achievement! Increase your saving and grow your investment! This nifty 2017 budget binder printable will help you do that! Here’s another page where you can write your financial goals. 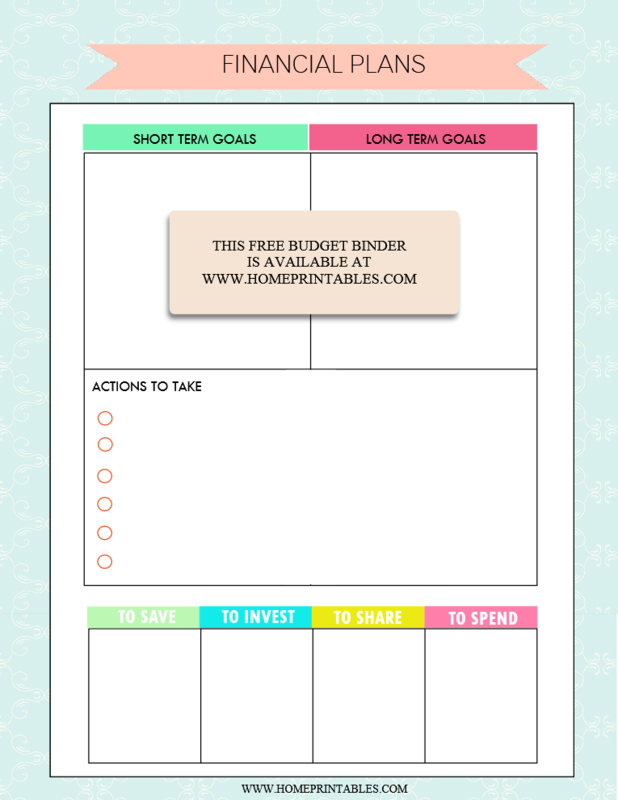 I like to use this page because it has a spot where you can write the time frame for the financial goal that you have set. There is also a space allotted for the steps to take to achieve your goals! Well of course I have added a note page where you can write freely in the binder. Here you can write (or even draw!) your vision for success or just write anything that you like! 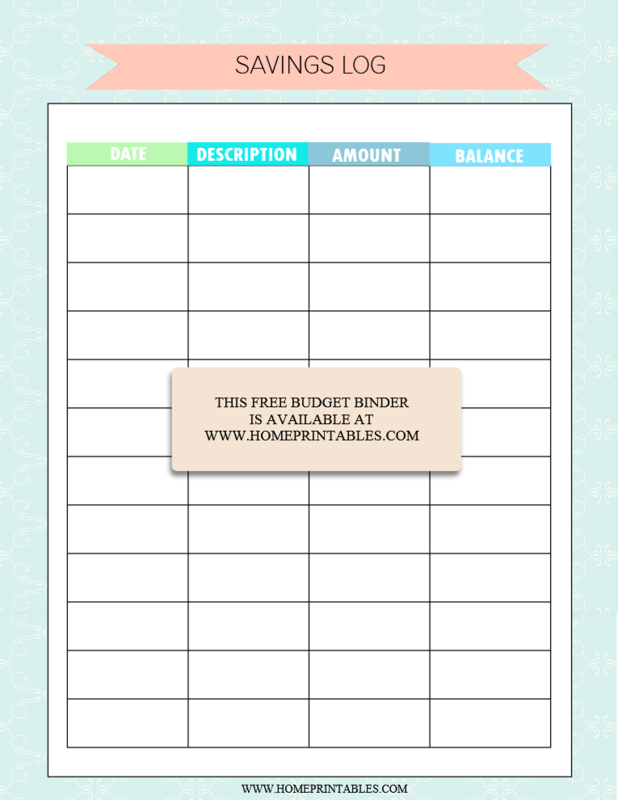 So how do you find this free 2017 budget binder printable? If you would like to use it, the file copy is HERE. Good luck on your journey to financial wellness! That’s it! And lastly, please be reminded that this 2017 Budget Binder 2017 is designed to be printed in standard, letter-size paper. They’re free for personal use only! I hope you can use them! Pin me on Pinterest, please? I wish you success! Have a great day, friends!